End-of-the-year Show: What's the difference between goals and resolutions? 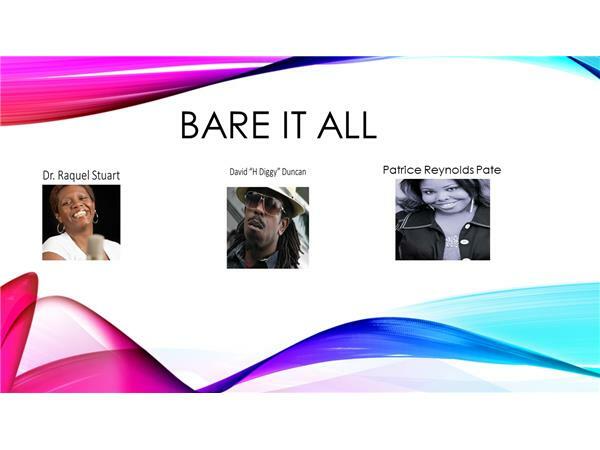 Join Bare It All for the end-of-year Show. We will discuss how you end one year determines how you enter the new year. What's the difference between goals and resolutions? Call in at 347-855-8229 and tell us your new year goals and we will share our goals with you. Tell us your plans for New Year's Eve. We will review past shows. 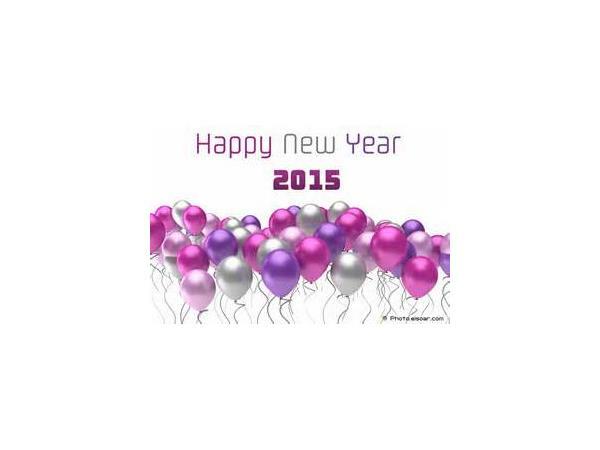 We want to thank you for your continued support and we look forward to sharing a new year and new topics.